East-facing brick towers containing unique bas-reliefs of Vishnu and Lakshmi rendered in brick - the only example of brick bas-reliefs in the Angkor area. 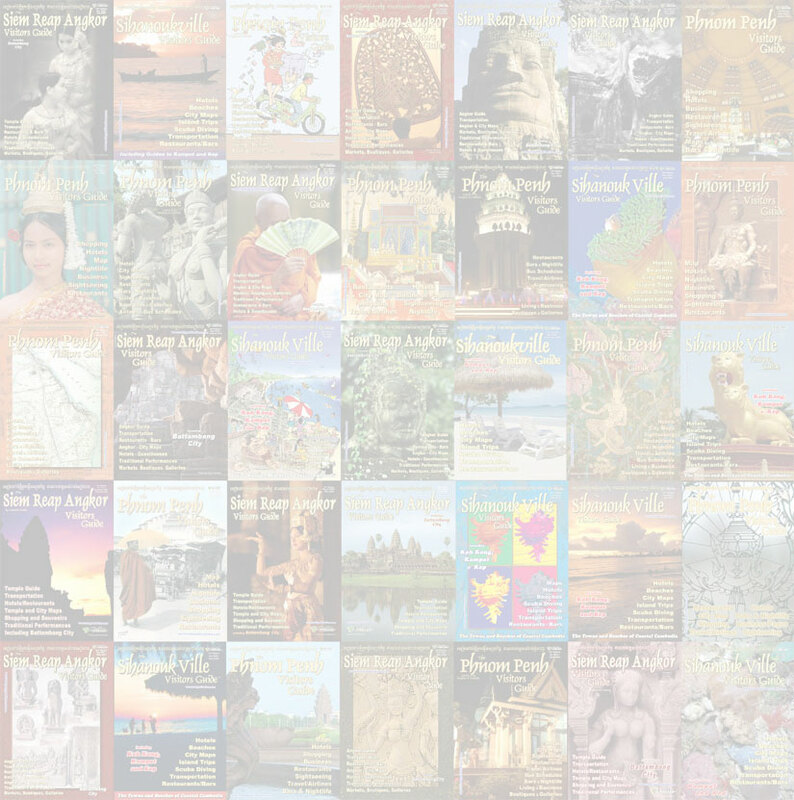 Prasat Kravan was originally constructed by noblemen rather than a king and has a twin sister in Takeo Province south of Phnom Penh, Prasat Neang Khmau, which contained paintings rather than bas-reliefs, some of which still survives. 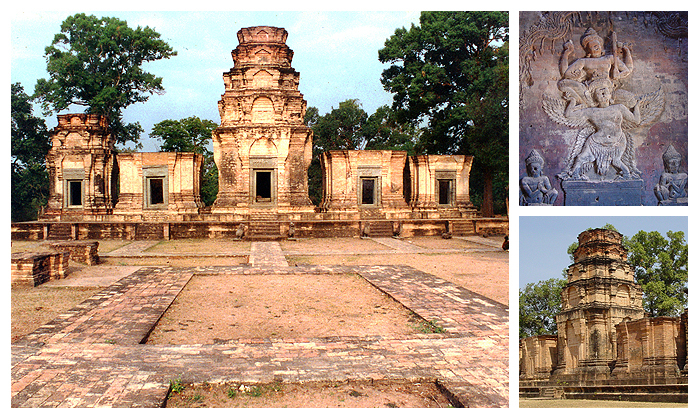 Prasat Kravan was reconstructed by archaeologists in the early 20th century. Look for modern replacement bricks labeled "CA. ".